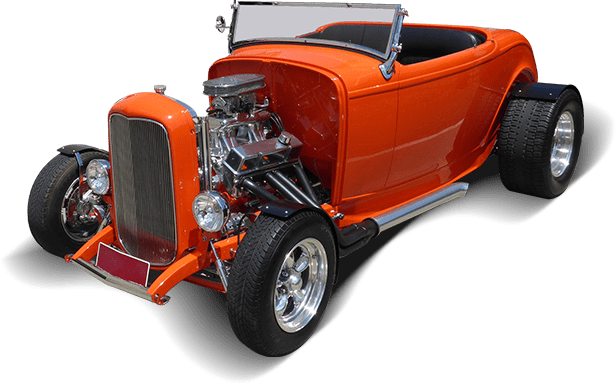 Our trade qualified, highly skilled staff of panel beaters and spray painters take pride in delivering the highest standard of finish, customer care and timely return of vehicles. 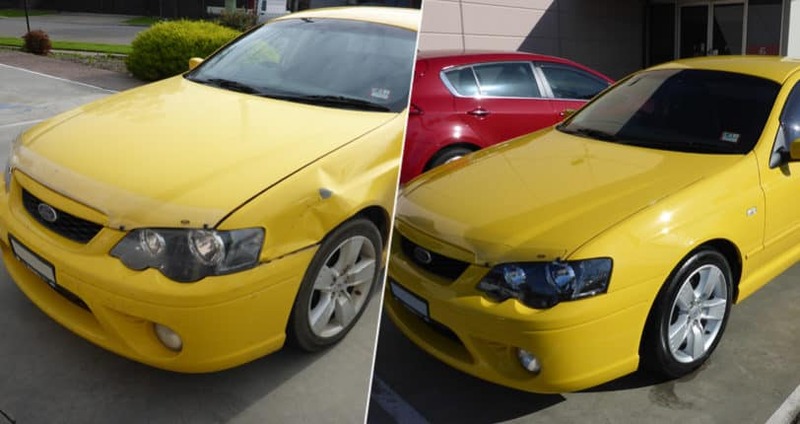 Flawless Gloss is not just a Smash Repair & Panel Beating Shop in Melbourne. We provide ultimate car care service, including car body repairs, accident repairs, scratch and dent repairs, polishing, detailing and more. Call us for a no obligation free quote! 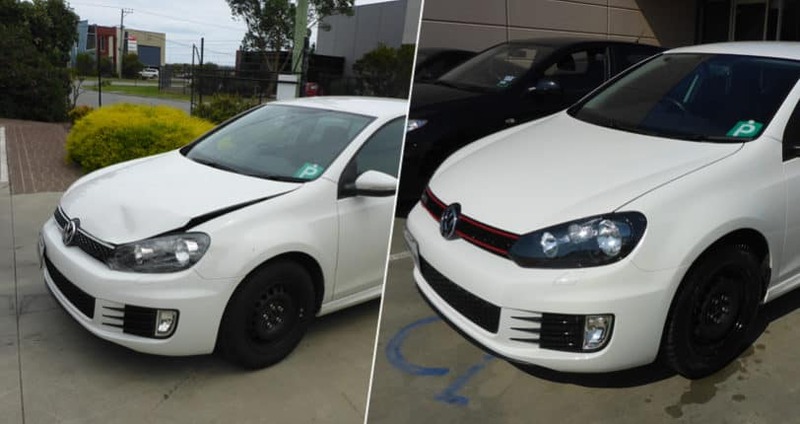 We are a accident repair centre in Carrum Downs and we service Carrum Downs, Melbourne and surrounding areas: Seaford, Frankston, Mount Eliza, Mornington Peninsula, Skye, Sandhurst, Dandenong, Narre Warren and Cranbourne. 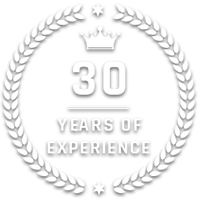 Because of our impeccable service and quality, our customer base extends throughout Australia. Accidents are uncalled for, and also, rather unpredictable. Even the best drivers cannot be fully confident that they will never meet any accident. With this, getting prepared beforehand makes a lot of sense. That is, keeping a company who can look after the repairs totally and is able to get your car back to you in pristine condition is God sent. Finding a company that has experience in smash repair work and is knowledgeable about vehicles is the first step. 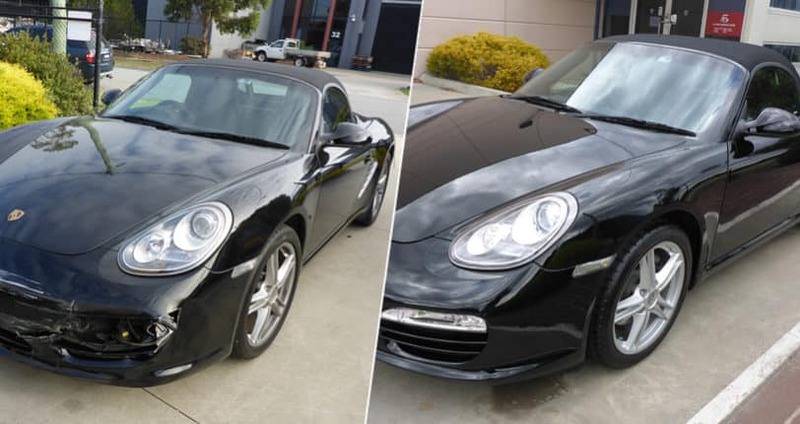 Apart from Accident Repairs we offer auto body repairs, car body repairs, bumper repair, car painting, dent repair, panel beaters, panel beating, scratch repair & smash repairs in Carrum Downs. Let us understand what a panel beater is. A person who is able to repair a smashed and damaged car into the factory state using skills such as planishing and other techniques besides welding is called a panel beater. After an accident, your car may require repairs of certain parts, and these parts could be made from different metals like: alloys, steel or even fibre glass. A professional having the right knowledge and experience finds this easy and is able to return your smashed vehicle to pre accident condition. Flawless Gloss is a accident repair centre, we make sure your vehicle is returned to you in better than pre accident condition.  With our highly skilled and qualified staff, we make sure the finish of your car satisfies the fussiest owner. You can contact us for all sorts of repair and servicing of your car. Not necessarily only when your car is involved in an accident. Spot repairing, like small scratches and bumps. 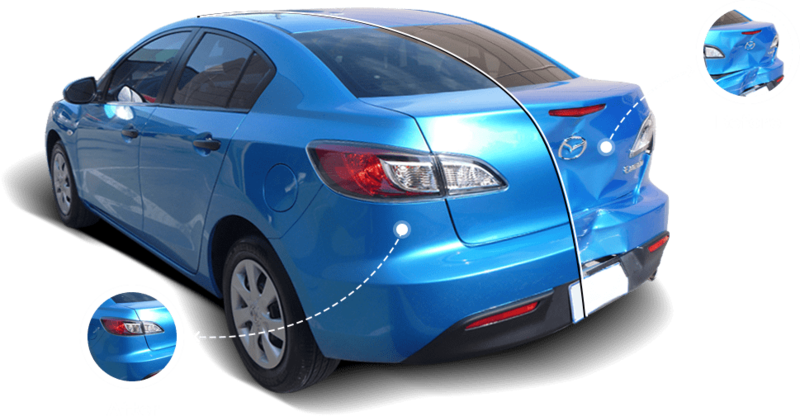 Accident repair can be private or insurance claims. We work with all insurance companies. Replacement of parts and painting. With the above services, we can cater to all your needs and if we cannot, we will be able to direct you to a trusted person that can. We have a lot of contacts when it comes to vehicle needs. Contact us with your needs, and you will get a quote, which will help you decide on your budget easily. With customers all around, you are sure of the reputation we hold. Flawless Gloss makes sure to quote prices, which are highly reasonable and affordable so you don’t need to hesitate to avail our services. We, at Flawless Gloss hold customer satisfaction a top priority and do not, in any way, compromise on the work. We can boast of highly experienced and skilled work force. From repair to painting, we make sure your vehicle is treated with care and respect. We are equally passionate about your car. Using the latest technologies, we make sure we are not lagging behind when it comes to car repair work. 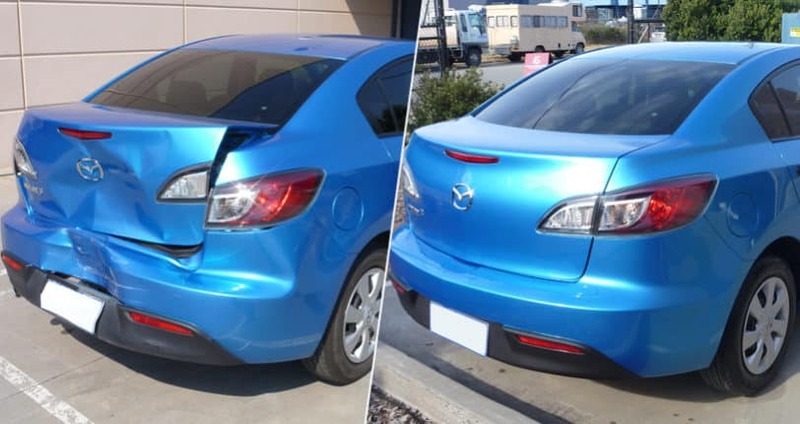 Visit us if you need auto body repairs, car body repairs, bumper repair, car painting, dent repair, panel beaters, panel beating, scratch repair & smash repairs in Carrum Downs.